You’ve probably heard the phrase what gets measured, gets done. There are many variations to this phrase, and while its origins remain a hotly debated topic, the variation I want to talk about today in relation to social media comes from management guru Peter Drucker: What gets measured gets improved. And nowhere is this truer than when figuring out if your efforts are effective. 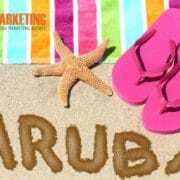 Measuring social media marketing campaigns is a necessary starting point in Aruba, The Caribbean or the World. If you’re still on the fence about the power of social media in your marketing efforts, take note of this statistic: Facebook influences 52% of consumer purchases – up from just 36% in 2014 (source). Social media is now playing as big a role as television has typically played (source)! 45157615 – social media marketing concept image with business icons and copyspace. Notice the second letter: M = Measurable. One way to make sure you do this sensibly is to align your social media campaign goals with your main business goals. This requires a good deal of thought and reflection to make sure you measure the right things. Tallying up shares, likes, and comments is fine, but do those simple pieces really get at the kind of success you’re looking for? What’s more important – increasing sales or growing brand awareness? What specific actions do you want people to take after they’ve been exposed to your social media campaign? Do you want them to tell their friends? Do you want them click through to a specific page or offer on your company website? The possibilities are endless, so make sure you keep referring back to your business goals as you grapple with these questions. 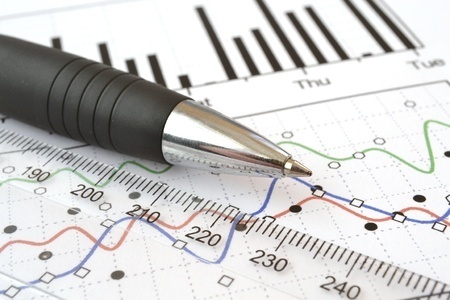 You only need 3-5 goals for measuring social media campaigns. More than that and you’ll get too bogged down in the process. 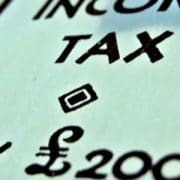 It’s also worth keeping in mind that you’ll only be able to go so far before you need to put some money into your social media efforts. 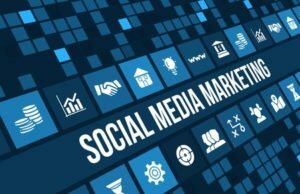 Many of the platforms have begun to prioritize non-marketing content, which means you have to start thinking about social media as an advertising channel and put some dollars into making it happen. The good news here is that the platforms have the ability to reach your target audiences with surgical-like precision, which means it can be well worth the expense. 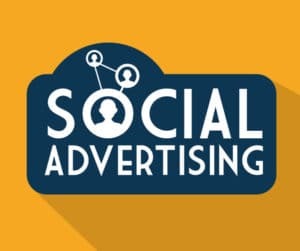 Note that it is with paid social media advertising that the platforms also open up access to all the rich data you’ll ever need regarding your campaign’s effectiveness, which in turn gives you the opportunity to tweak and improve future campaigns. 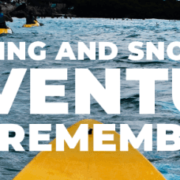 You can track and optimize by cost-per-click, traffic to your website, customer engagement, video watching, sales, sharing, lead generation, customer acquisition, and so on. As you can see, measuring social media campaigns for marketing success isn’t rocket science. It does, however, require both time and effort. But it’s also the only way to determine the effectiveness of your campaigns and identify needed improvements, which makes it more than worth the extra time and energy. Ready to take your social media and inbound marketing to a whole new level? 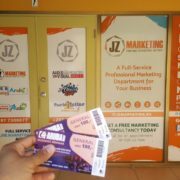 JZMarketing today!